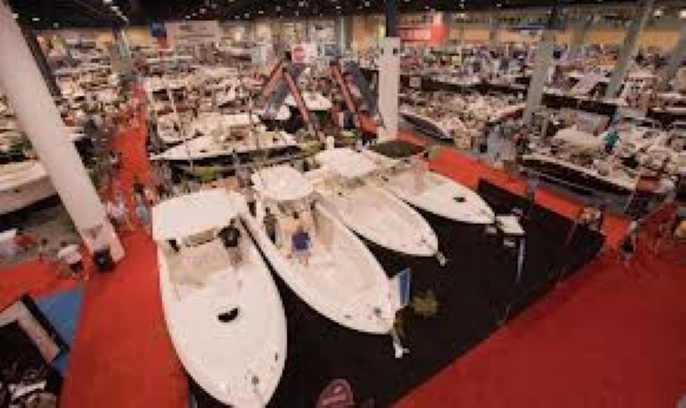 The South Florida Boat Show started this weekend at the Miami Beach Convention Center and runs through June 2. Presenters will vary widely from boat dealers, tackle dealers, safety innovators, and much more. The event is free and with boat season in high gear it is a wonderful time to see what is new in the world of boating. There are also vendors of boat lifts if you have waterfront property and were thinking of adding a boat lift. Hurricane Season also officially starts this weekend, so if you are a boat owner and looking for precautionary shoring gear, this event is for you! The show runs from 12pm-8pm daily until June 2.